This is not substantiated by facts other than the days are short, the nights are cold and greeting card giants cash in when candy hearts reign among freezing rain. Not to mention, at the beginning of the month a chubby bucktooth rodent boasts that winter will probably never end. Peaks and Pints’ staff knows February’s a struggle, and that’s why we’re making it rain stouts every day in February. First, stouts are one of our favorite craft beer styles, and second, it’s cool to sip a single style from several brewers side-by-side. 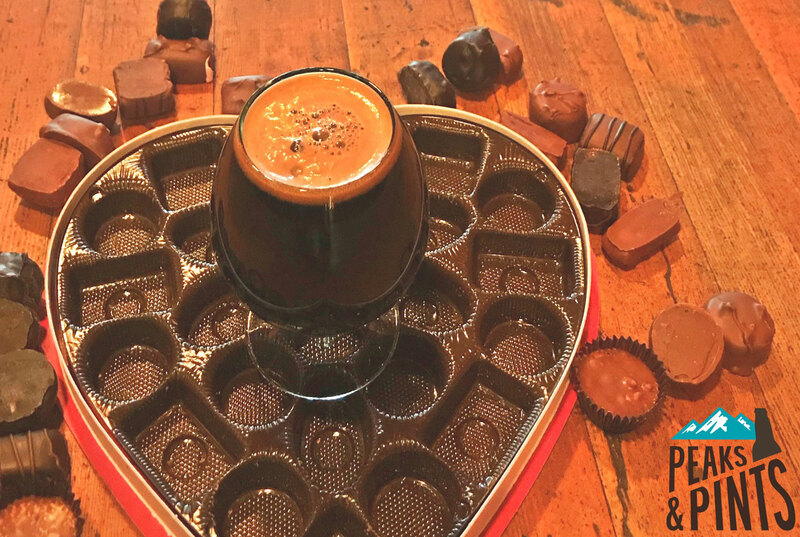 Not all stouts — a style marked by the use of roasted malts and barley — are created equal though, with alcohol levels, recipes, flavorings and textures running the gamut. From the traditional stouts that emerged after porter rose to popularity in England in the 1800s to today’s kaleidoscope of craft variations, the characteristics found within the category are myriad. Peaks and Pints will tap all variations throughout the month, including Anderson Valley’s Huge Arker, North Coast Bourbon Barrel Aged Old Rasputin XXI, Avery Nuttiest Professor Bourbon Barrel Imperial Stout, Backwoods The Stumbler, Modern Times Devil’s Teeth, AleSmith Celestial Dawn Speedway Stout, Ommegang King of the North Imperial Stout, plus stout-y delights from Fremont, Fort George and Firestone Walker, among other cellared and recently-released stouts. February’s looking stout — at least at Peaks and Pints.